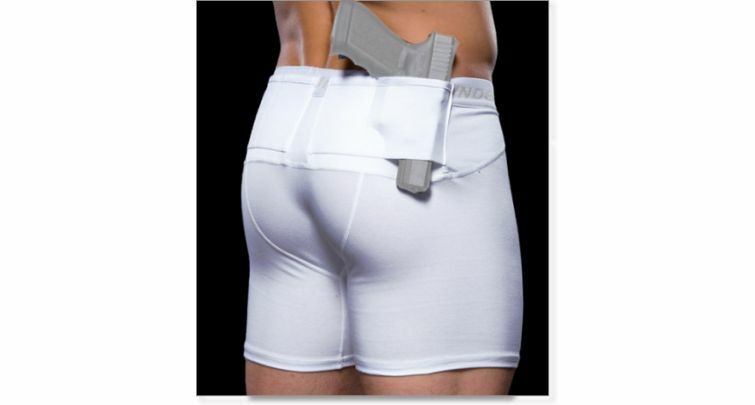 Concealment Shorts, a must have. 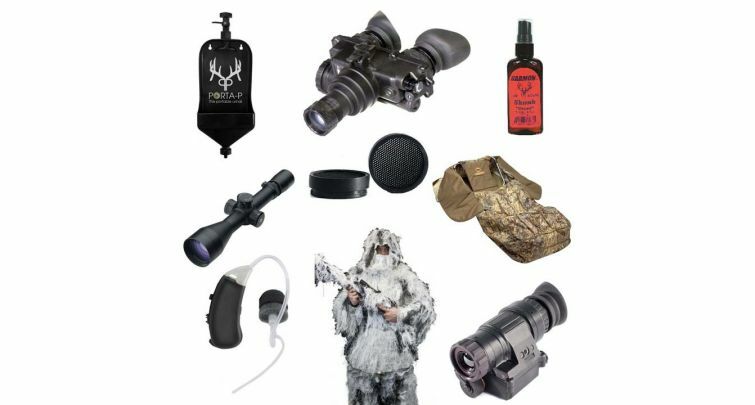 There is a new kit from Optics Planet, the Invisible Man kit. They say it is great for hunting, hide-n-seek and dating. But I think they are missing a valuable marketing tool, although it would make for a truly epic game of hide-n-seek. I saw this kit and the first thought I had was Thank goodness. I can now hide from my children while still keeping an eye on them. I looked at the kit and smiled, oh yes. Ghillie suit for instant camouflage—woodland and snow! A tactical vest to carry all your equipment. Pro ears to make sure that boy is speaking kindly to our daughter. Binoculars, night-vision and thermal scopes. You will see them anywhere! And of course, in case the boy is stupid and didn’t take your threat—um, friendly warning—seriously, a knife and shovel. Oh there is so much more to this kit, the possibilities are endless. Don’t worry, I hear your cries. Yes, it’s true supernatural boys are all the rage these days, and yes, a werewolf, shape shifter, or vampire could detect a normal person’s presence. But you won’t be a normal person—you’ve chosen to buy the Invisible Man kit, and they have thought of everything! What about your own scent? They have that covered, too. The Port-A-P hunting urinal seals so tightly that sensitive noses won’t sniff out your presence no matter how long you perch in that tree watching the den of sin. Or as your daughter said, “Relax. It’s just a party. I’m sure his parents will be there somewhere.” Never rely on other parents again! With the Invisible Man kit you can make sure your daughter is safe. It won’t matter if she’s dating a tattooed drummer or a hundred-year-old vampire, you will be there! For more ideas watch the Invisible Man video. 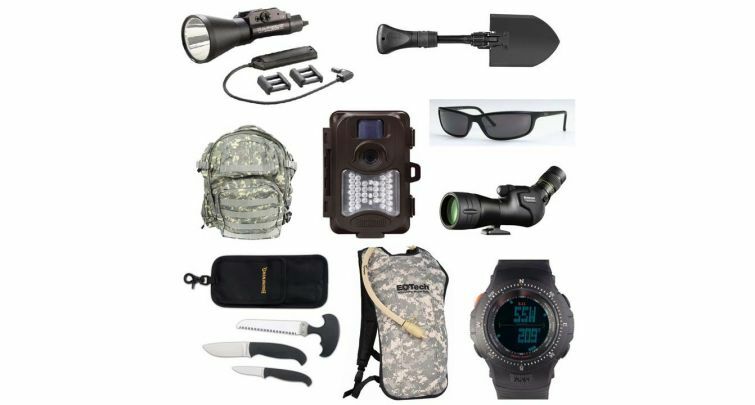 What is your favorite part of the Invisible Man kit? How would you use it? For only $20,000 I’m expecting one for Christmas, and hopefully hubby will splurge and go for the $20,009.99 kit so I can also get the hat! Oh man, if I got this for my ninja boyfriend, I’d never be able to find him again! (a potential con of the product)! Alicia, you crack me up. When I was much younger, the invisibility fantasy was a lot of fun. Sneaking into movies, concerts, and other events held a lot of appeal. Now that I’m a mature woman with some extra pounds, wrinkles, and grey hairs, I have achieved invisibility, at least where young retail clerks are concerned. I can walk around an electronics store in the market for a high-end laptop and find that no one can see or hear me. I have gone through checkout lines having this conversation with my friend, and the clerk completely ignores me except for the mechanical transaction of ringing up the sale. It’s not as much fun as I thought is would be. Haven’t tried the sneaking into movies, but I bet I could if I wanted to. I’m invisible. The upside is that I’m invisible to cops, too. My plates expired in May. Every year I let the rebel side of myself off the chain long enough to see how long I can drive around with expired plates before they catch me. Eight months is my record so far. It helps that I drive a stealth vehicle, a silver Toyota Corolla. Completely invisible to cops. I could have a trunk full of cocaine, and attract no suspicion. Aside from the expired plate rebellion, I am a completely law-abiding person. What a waste of an opportunity to be a master criminal. I don;t like being ignored by staff but I also don;t like being hounded by them either. There should be a happy medium somewhere! Let me know how long before you get pulled over you crazy rebel you.